Wraps all the ease of pocket hole joinery into one simple jig—package includes a 260-piece variety pack of Kreg's most popular screws! 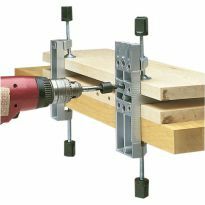 With a sturdy toggle clamp to secure your stock to the jig, and a large frontal clamping recess for securing the jig to the bench, you'll get perfect alignment every time. 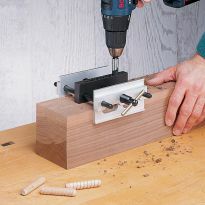 Thanks to the removable drill guide and portable base, you have the option of taking the jig to large workpieces and awkward locations or slipping it in your pocket for work on the job site. 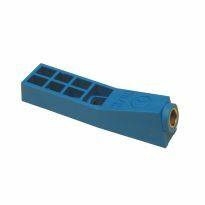 The material support stop guarantees perfect repeatability time after time, and the dust collection shroud aids in chip expulsion for faster, cleaner drilling. Adjustable for 1/2'' to 1-1/2'' thick stock in 1/8'' incremental settings. 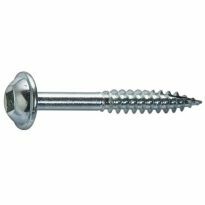 Package includes a starter pack of 260 pocket hole screws! 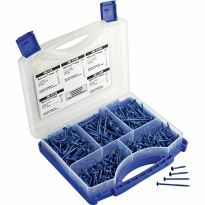 Kreg's SK04 Pocket-Hole Screw Starter Kit provides a value-priced assortment of the most popular Kreg Screws for pocket hole joinery. 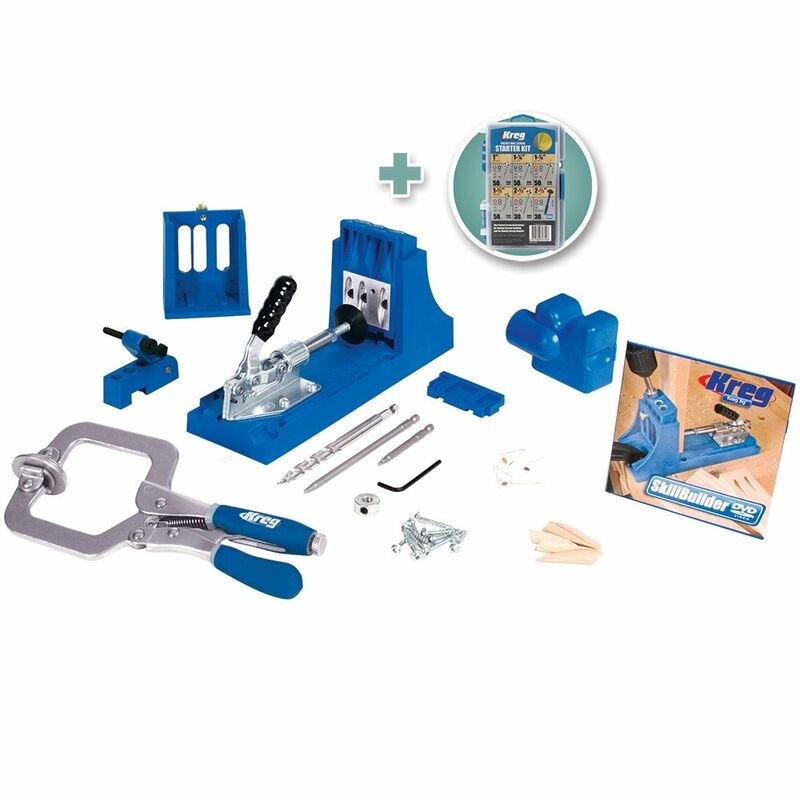 Whether you're buying your first Kreg Jig® or just want to have a practical assortment of Kreg Screws on hand, this kit is an excellent choice. 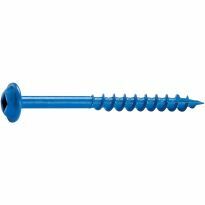 Use for woodworking projects, home repairs and even outdoor projects with the included Blue-Kote screws. Both my wife and I like to build projects for our home and any extra tools that makes our jobs easier and more enjoyable helps tremendously. your website is screwed up. Surprised you can sell any thing. the best deal around, works great. makes joining wood simple. I like to be very accurate and this product helped me get there. 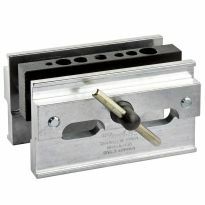 In addition Rockler had it on sale - a very good sale. 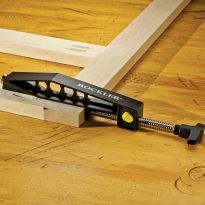 Great way to create frames without need for massive clamps & tons of wood glue. Great tool set for beginning (& other) woodworkers wanting solid professional-looking joinery.